The Prince Course is currently closed for renovations until mid-2018. 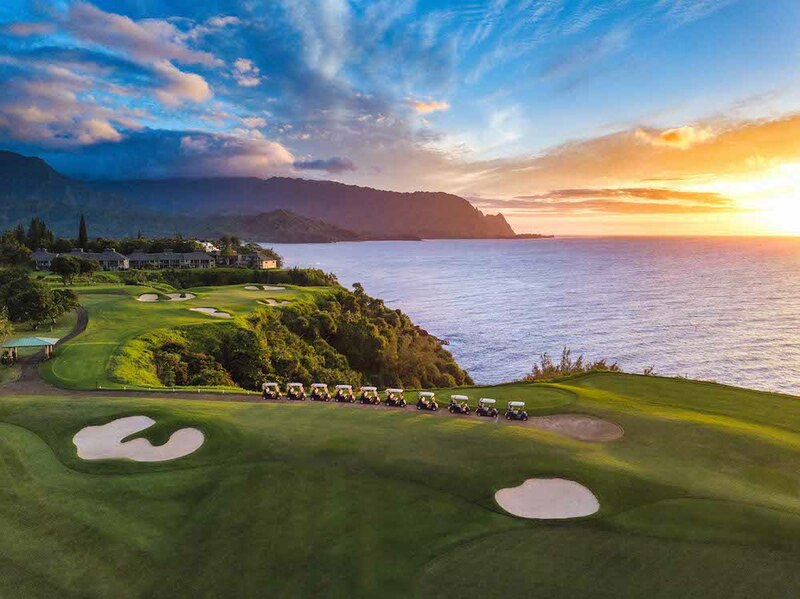 In a place that formed the backdrop for several Hollywood movies—including Raiders of the Lost Ark, the remake of King Kong, and the original South Pacific—Robert Trent Jones Jr. has conjured a rousing epic of his own of the Prince Course on the north shore of Kauai, the furthest west of Hawaii’s major islands. Untouched since its debut in 1990, Jones’s original creation was savored by purists for its unremitting challenge, but had become too overgrown and difficult for general enjoyment. 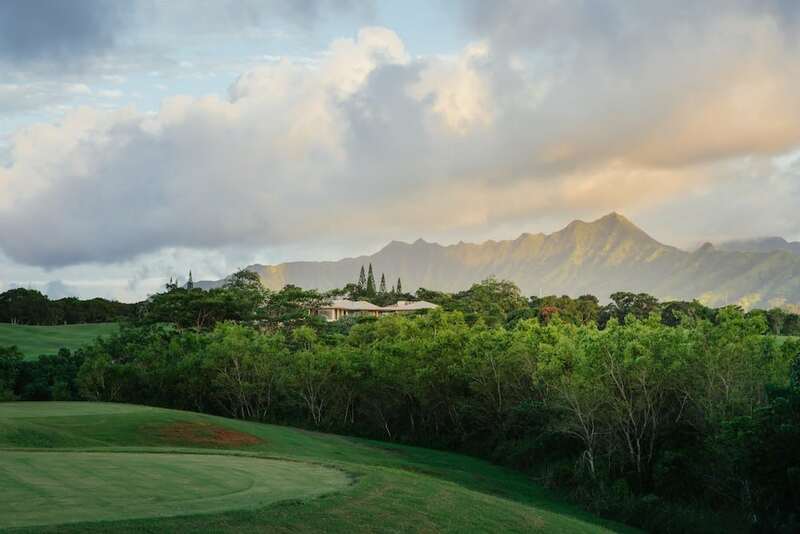 After rehabilitating the Makai Golf Club, a delightful 27-hole complex he built 40 years ago, Jones convinced management at the St. Regis Princeville Resort that the Prince, a regal layout slowly being swallowed by Mother Nature, was sorely in need of a makeover. Spread across 350 acres of pastureland sandwiched between the blue Pacific and pleated volcanic palisades laced with streaming waterfalls, the Prince is a grand-scale test that scores “11” on the beauty meter. It is a rollicking one-off that appears to have been extruded by the land, perhaps by a benign eruption. 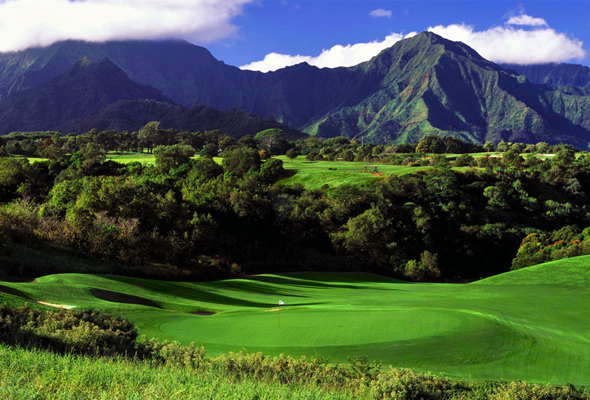 Rolling fairways are crossed or flanked by gorges, streams, and gullies choked with mango, guava, and lauhala (“tourist pineapple”) trees. There are 100-foot drops into lush green amphitheaters, fairways stretched across a treeless plateau high above the foaming surf, even a pair of replica holes inspired by Cypress Point and Pine Valley. Updating the Prince was a labor of love for Jones, who brought back the original construction team to retrace his steps. Seeking to enhance the layout’s playability for all skill levels, Jones widened the fairways, added new tees to create more variety, and remodeled the bunkers, filling them with buff-colored sand that blends nicely with the Technicolor vegetation. He also enlarged and reshaped the putting surfaces to recapture lost hole locations, and resurfaced the greens with a new strain of Paspalum. “We widened the course, but we only lengthened it by 69 yards,” says Jones. Then again, this spectacular track, bounded by edge-of-the-world abysses and swept by brisk trade winds, has until now “sold more golf balls than tuna fish sandwiches,” as Jones admits. This time around, the idea was to broaden the Prince’s appeal to holidaymakers while retaining its intrigue and excitement. After pruning the encroaching jungle to bring more air and light to the turf, Jones applied the little brush strokes that have placed the Prince, reopened March 1, 2012, back on its verdant throne. 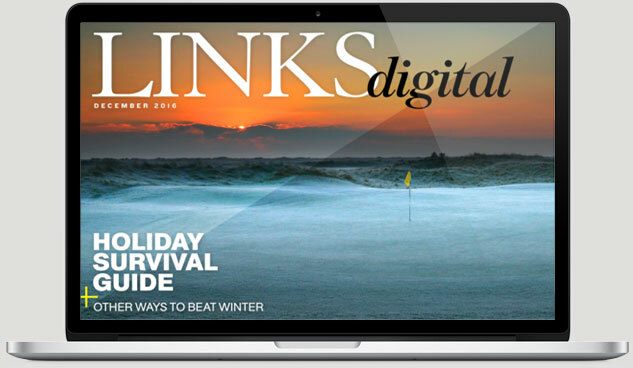 In the wake of the $3 million refurbishment, the Prince is first and foremost a second-shot golf course, with rewards and penalties in proportion to the quality of the approach. From any set of tees—there are five, ranging from 7,378 yards to 5,402 yards (par 72)—this tour de force presents the firmest (and now the fairest) test in Hawaii. Despite the head-to-toes refurbishment, Jones is most proud of what he didn’t do. The Prince, he notes, “is not overdressed.” There are only 70 bunkers. Three holes have no sand at all. One hole, the classic par-five 15th, has a lone pot bunker near the perched green. Conspicuous design features, he felt, would only detract from the site’s stunning landforms and vistas. “Like no jewelry on a beautiful woman” is how Jones describes the Prince, which clearly is his Hawaiian princess. From the correct set of tees, this revamped design, among the top three or four on Jones’s resume, is worth crossing an ocean to play. 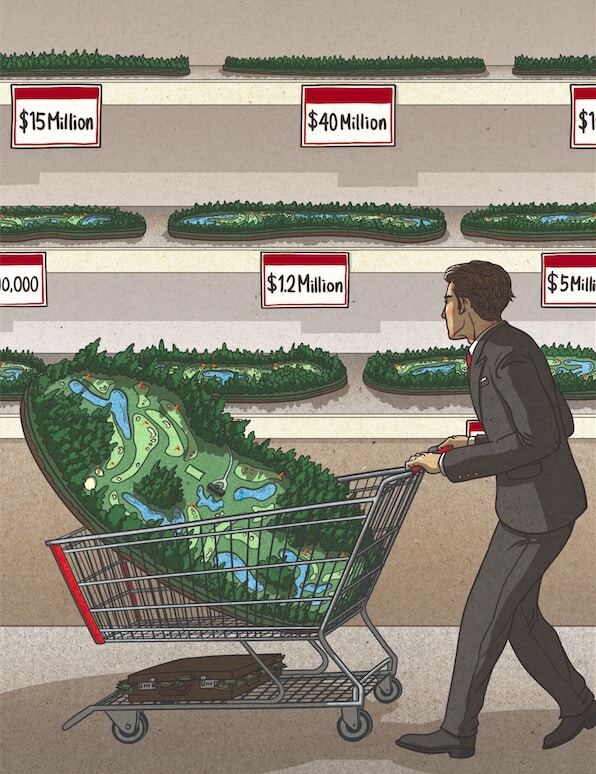 Brian McCallen is author of The Top 100 Courses You Can Play.